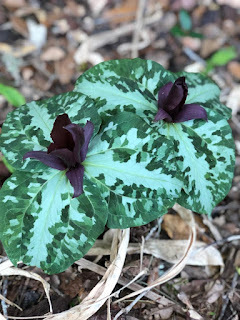 How can it be that the trillium are already blooming again? I would never have even thought to look but I finally got out the garden cart to pick up branches in the front yard and there they were. And it was almost spring-like today. The skies were blue and the temperature got up into the high sixties. Last week's cold is as gone and forgotten as the wisp of a dream. I went to town today. Boy, did I go to town. 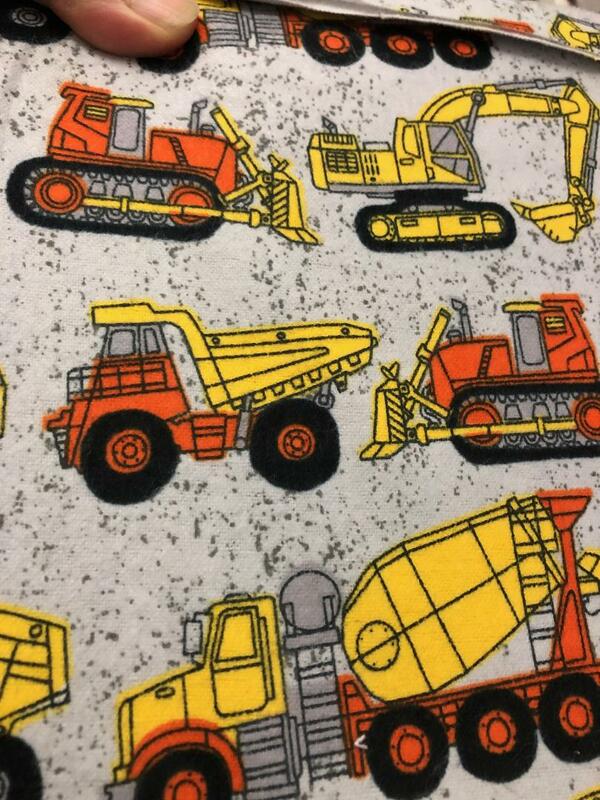 I wanted to get some more bug flannel to make August a dress. And go to Publix. But I realized I needed to replace my phone case because my $6.99 case cracked but hey! It lasted all through Mexico and then some so whatever. I went to TJ Maxx because I was close to it when I exited the interstate to get to the side of town I needed to be on and shopped around and saw a dress that I had to get Ms. Magnolia because it was just so dang cute. And I got a phone case. This one cost $7.99. Trader Joe's was right next to TJ Maxx so I ran in there and got a few fun items like those reusable waxed bowl covers and a giant shiny eggplant. Always good times at Trader Joe's. By this time I was hungry so bought myself some lunch. 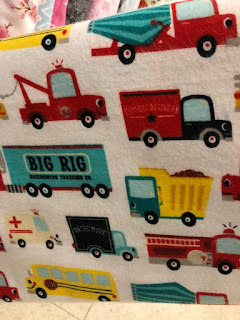 Then on to Joann's where I could not find the bug flannel but they had so many cute prints that I think a little guy would like a dress made out of. These were two I considered. I ended up, though, buying enough of two different prints to make more than one dress because they were just so darling. I'll take them both to show August tomorrow when I go in to have my hair trimmed with Jessie who is getting her hair cut too. I'm looking forward to that because we'll get to see Melissa. Whom we adore. Which do you think he'll pick? After Joann's I had to step next door into Tuesday Morning to look for rugs. I have suddenly decided that I need rugs and that's all there is to it. They had a lot of rugs but none sparked joy in me. And then finally, on to Publix where I got my real groceries and by the time I got home it was almost four o'clock and I was exhausted but dammit, I wanted to clean up those branches and so I did. Winter's beautiful bounty and coming-spring's first true sign. This is a good time of year in North Florida. August's going to go for the dinosaurs and heavy equipment! I'm so jealous of your weather, we're still in the deepy downs of cold weather and ice and sleet and snow. Looks like nice weather in Wales at going gently John's too. I'm not real fond of Wisconsin right now. I think he'll choose the bottom print...You had quite the day. I hope tomorrow is even better. Oh, the dinosaurs doing construction work! 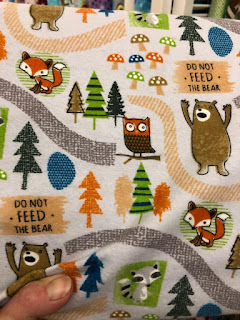 But I love the one with the bears and foxes and mushrooms best. 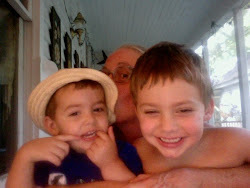 :) They're all adorable, though. Everything's laughing at the spark joy thing but it seems like a perfectly good way to choose an item. I love the yellow digger pattern, the first one, but they're all so adorable! Dinosaur construction workers is my guess. Oh I wish it were spring already here in MN! And your day was busy! I'd have been worn out from all of that interacting with people and places. 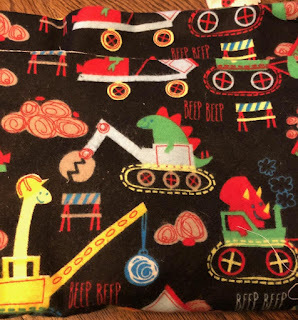 I love the fabrics -- especially the dinosaurs driving steam shovels. (Who thinks of these things?!) And the trillium are beautiful, as always. The seasons are starting to change just a little bit! We're feeling it here too. wow, did you ever. shop, I mean. I need to get some elastic for my skirts. and I'm wondering the same thing, how can the things that are blooming be blooming already! Dinosaurs operating heavy equipment, yeah! And all of that is buried under about 6 inches of snow. PS. 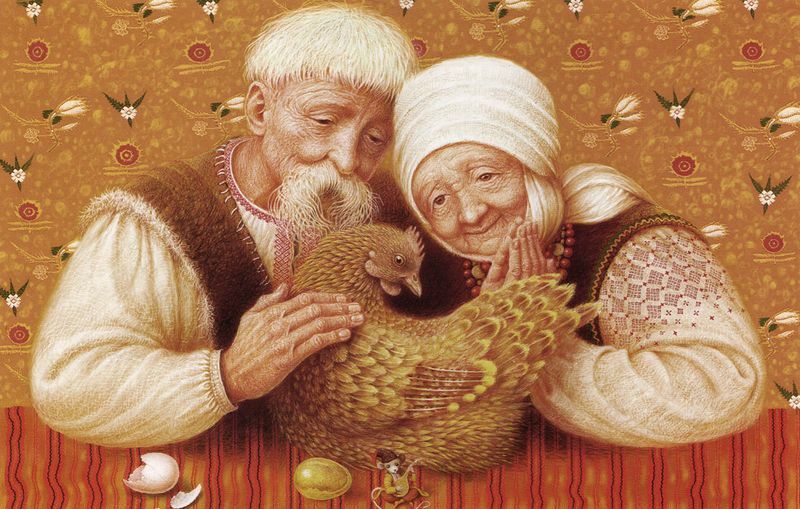 Dearie is my favorite hen. Hands down. I think August will choose the dinosaurs. And what a productive day you've had out in the world. I love that good tiredness one feels after going nonstop. 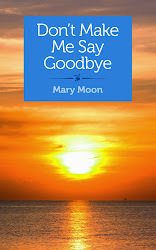 You're an inspiration Mary Moon. How is their a choice between bears and dinosaurs. Both win.